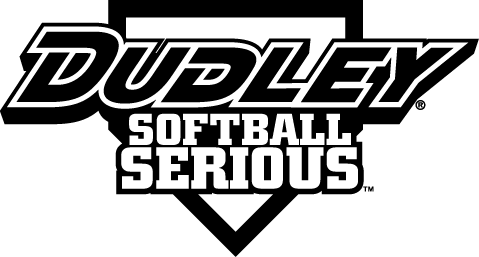 We are in the Metro Atlanta area and looking to play 45 and over or 50 and over softball. Once pitcher and one outfielder. We are willing to travel. hello - I just sent you an email to your personal email address and copied the other lady on it.